WOAH!! This actress gets spooked after Shooting for Colors’ Kaun Hai? 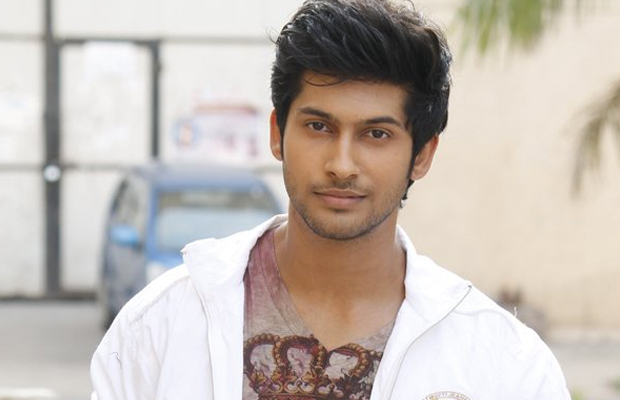 New entry in Star Plus’ Qayamat Ki Raat! Did Arjun Rampal miss Mehr Jesia’s Ganesh Chaturthi for holiday with girlfriend?